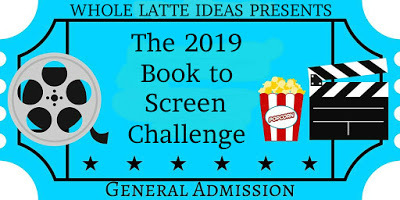 The O.W.L.s Readathon is a month long Harry Potter themed readathon hosted by Book Roast in April. 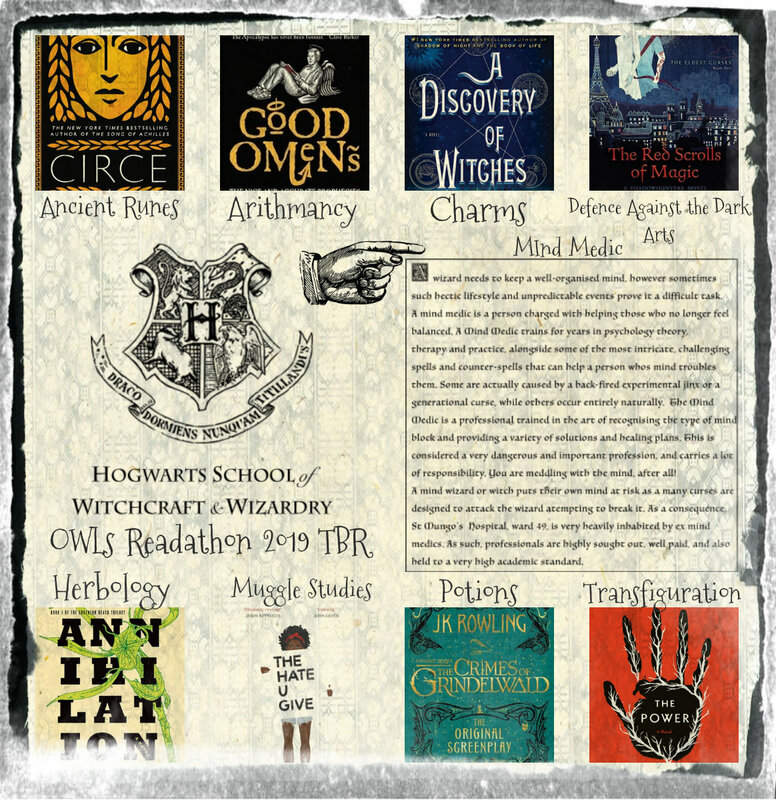 The goal of the readathon is to choose a wizarding career and follow those prompts so you can meet the requirements at Hogwarts to go into that field. 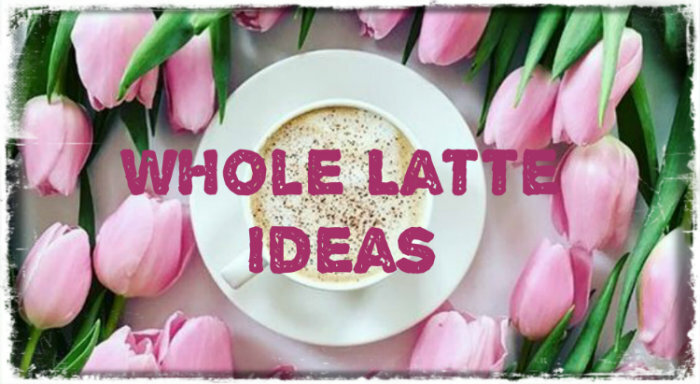 They vary in challenge so you can choose a career that is easier (meaning you have to complete less challenges) or harder (with more challenges). I chose the career Mind Medic because it closely resembles my own real life interest in mental health and because it is one of the harder challenges requiring 8 books to be read. You may notice that many of the books I have on my TBR are movies or television shows. This is not a coincidence. I purposely chose books that will help me complete my own 2019 Book to Screen Reading Challenge. 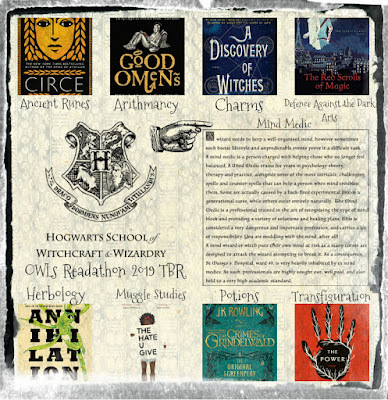 The wizarding careers list can be found here. 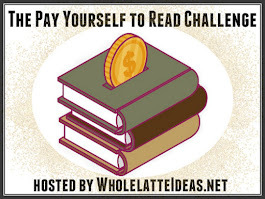 The O.W.L.s reading prompts can be found here. If you completed any Charms Extra Credit you can start a day early for each one you completed. I got one extra credit so can start reading today. Below is the announcement video!